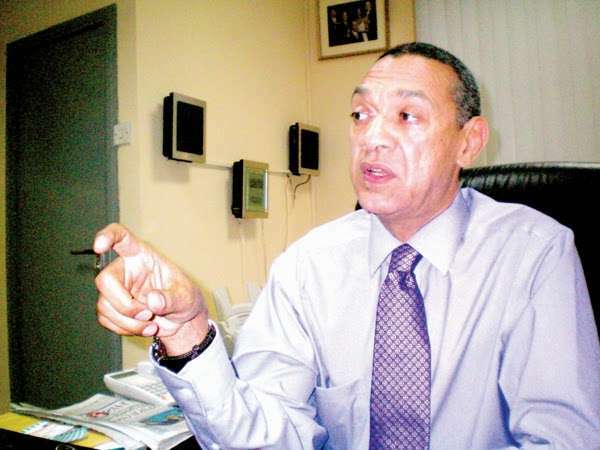 The Senator representing Bayelsa East, Ben Murray Bruce, has told Governor of Kaduna State, Nasir el-Rufai, that his (El-Rufai’s) hatred for late former President, Musa Ya’Adua has clouded his judgement on who initiated the Abuja-Kaduna railway. El-Rufai had dismissed Bruce’s claims that Jonathan should be given credit for the progress in the rail sector. Buhari inaugurated new rail vehicles for the Kaduna–Abuja train service at Rigasa train station in Kaduna on Thursday. Reacting via Twitter, after Buhari inaugurated new rail vehicles for the Kaduna-Abuja train service, Bruce asked Buhari to thank Jonathan for the train ride. But el-Rufai, who sat next to Buhari during the ride, also took to Twitter to hit back at Bruce. The governor said Bruce was wrong to have credited former President Olusegun Obasanjo’s achievement to Jonathan. Bruce would not allow the former FCT Minister have the last word, so he challenged him to a debate on the matter, while accusing him of having hated Ya’Adua so much.